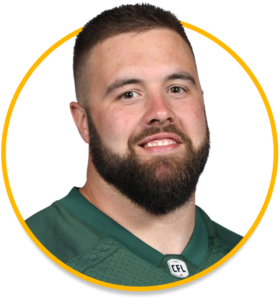 During the 2015 CFL Draft, the Edmonton Eskimos selected local U-Alberta Golden Bears David Beard in the second round (16th overall). Beard’s contract was extended on Jan. 9, 2017. 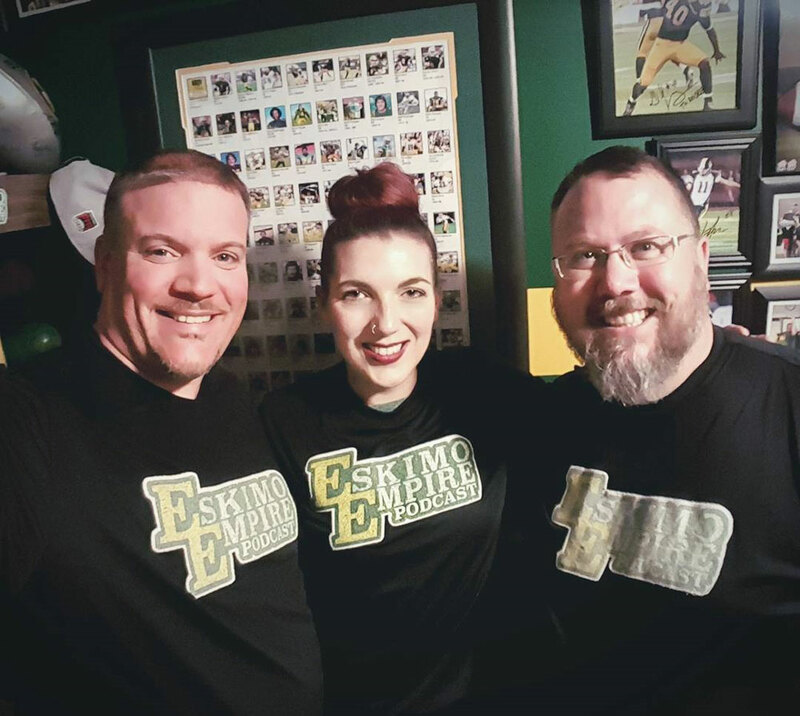 Beard, a local guy, attended University of Alberta from 2010 - 2014. As a fourth year Golden Bear and offensive lineman, Beard was named an all-star at the tackle position to the Canada West all-star team following the completion of the 2014 regular season. During his time with U-Alberta, Beard helped Golden Bears to one of their lowest sacks against totals in recent years. Beard joined the team in 2015 and appeared in nine games that season, becoming a Grey Cup champion! Beard appeared in eight games in the 2016 season, 2017, all 18 games (seven starts) in 2017, inlcuding the West Semi-Final and West Final. In 2018 thus far, appeared in six games (six starts), and has lined at both guard spots and has one defensive tackle. Tomorrow’s game against the SSK Riders, Beard will start as Centre as a result of the injury to Justin Sorensen (#60). 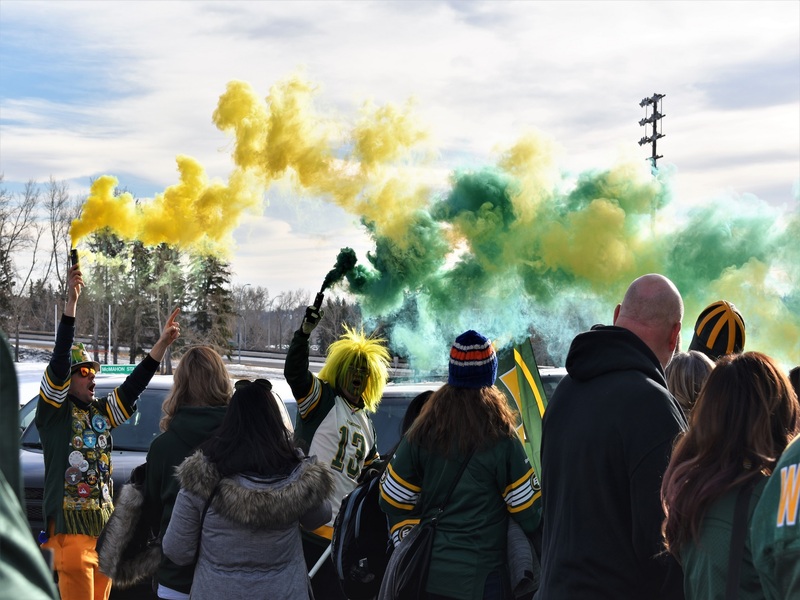 Show your pride and cheer on our local boy as he helps protect Mike Reilly from the invaders in the wrong colour of green and propel the Eskimos to another win! 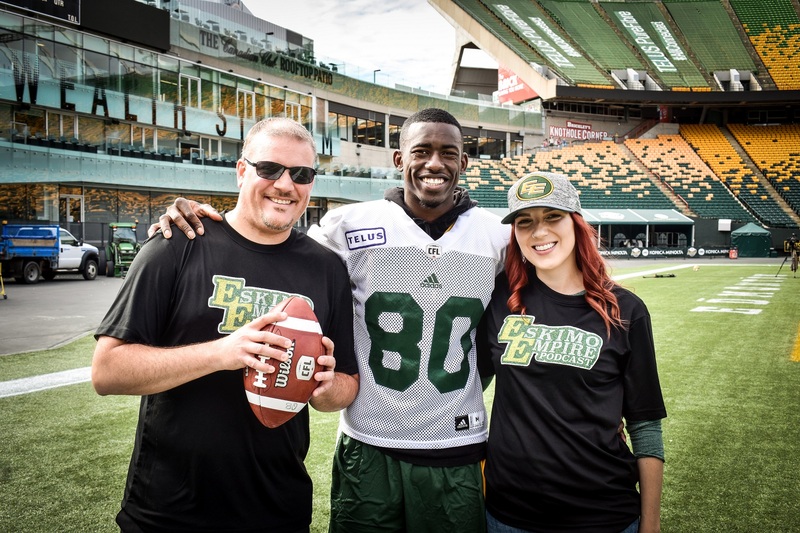 The Edmonton Eskimos signed Jamill Smith as a free agent on Aug. 21, 2017. He was then re-signed on Feb. 14, 2018. From 2010 – 2013, Smith attended Ball State where he appeared in 49 games. During his time with the Ball State Cardinals, Smith recorded 177 receptions (2034 yards, ranked fifth in Ball State history) and 17 touchdowns; he also recorded 13 carries (89 yards), one touchdown and 82 kick returns (2056 yards, ranked second in Ball State history) and 46 punt returns (469 yards). From 2014 through to 2016, Smith was apart of he Ottawa RedBlacks roster. 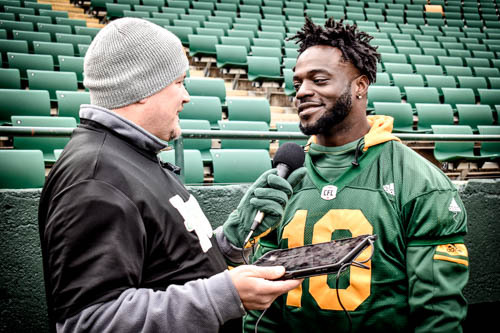 Duriing his time in Ottawa, he appeared 25 games recording 18 catches (256 yards and one touchdown), 102 punt returns (880 yards), 52 kickoff returns (1,030 yards), 7 missed field goals (243 in return yards and one touchdown), and 3 carries (12 yards). Smith played in the 103rd Grey Cup and in the 104th Grey Cup; he returned three punts for 33 yards and four kick offs for 67 yards in the 104th GC. 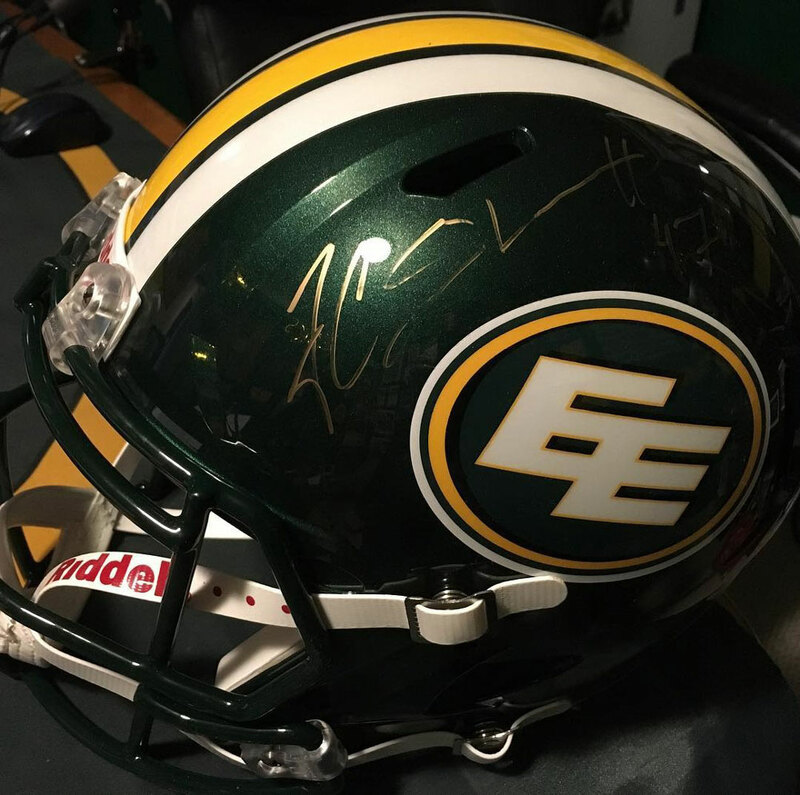 Smith joined the Eskimos in August of 2017 where in five games, he recorded: 24 punt returns (220 yards) and eight kickoff returns (201 yards). In the West Semi-Final against Winnipeg, Smith returned three punts (34 yards) and three kick offs (53 yards). In the West Final against Calgary, Smith returned seven punts (48 yards) and three kickoffs (71 yards). 2018 has started rough for many including Smith; he is currently on the six-game injured list however, in the one game recorded one reception (nine yards), returned six punts (47 yards) and five kickoffs (121 yards). 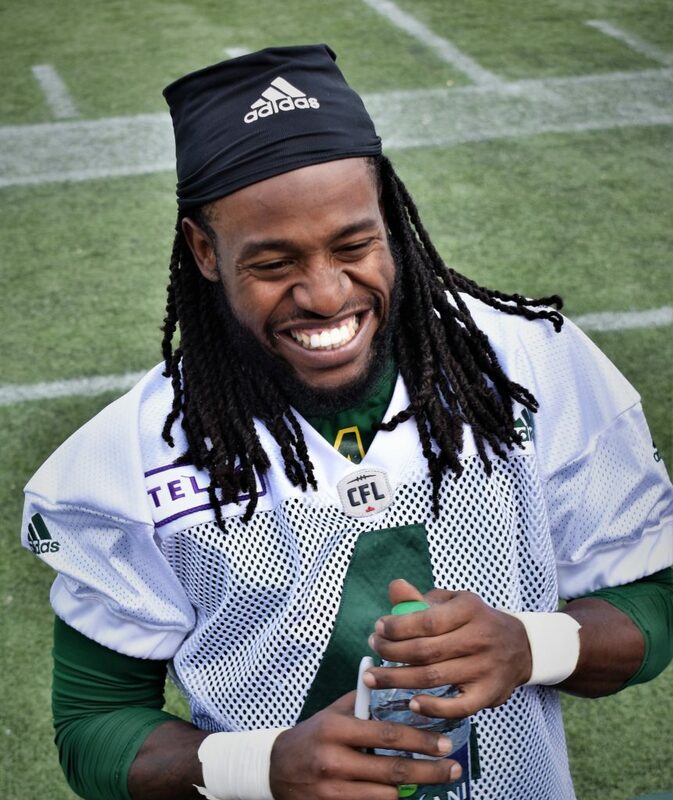 Smith was back at practice this week and we hope he is healthy enough to return to the game next Thursday against the BC Lions. 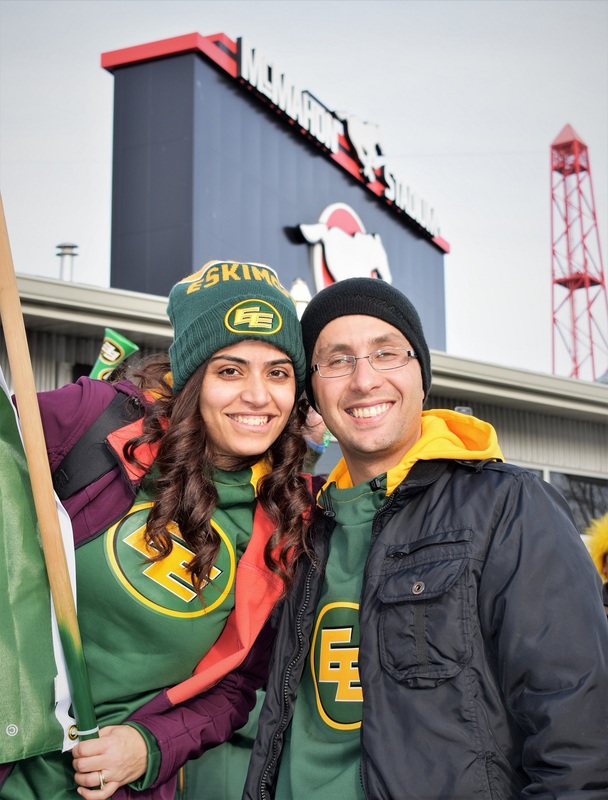 The Eskimos hope to improve their record to 5-2 against the Riders. 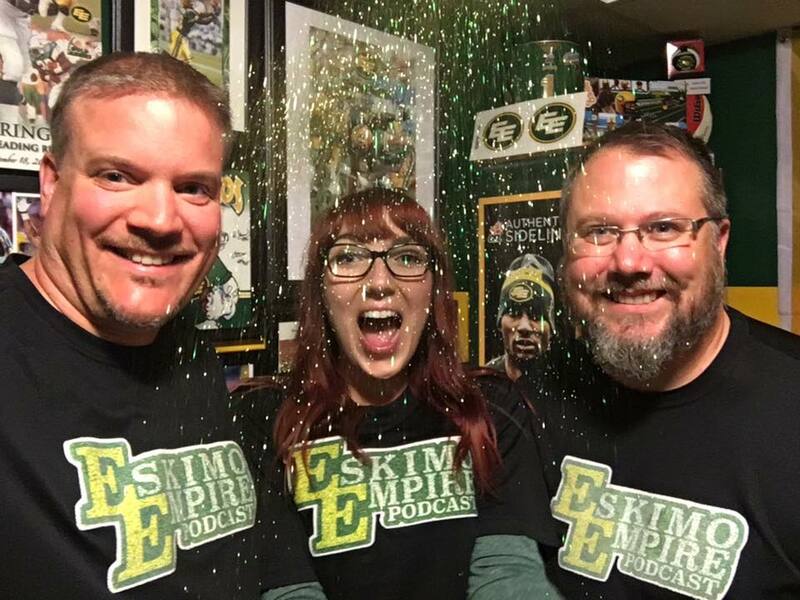 But first, the Eskimos have to solve the Chris Jones’ defense, rattle up QB Zach Collaros and keep the receiving core at bay. This is going to be one heck of a game!